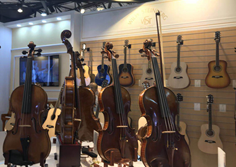 Music China, an expo to display musical instruments from all over the world, is taking place in Shanghai from Oct 10 to 13. 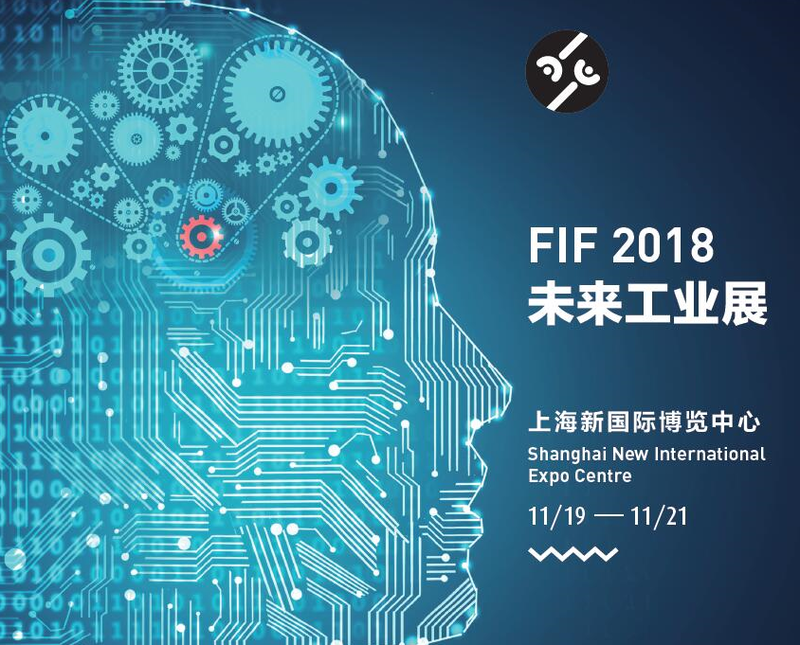 The 2018 World Artificial Intelligence Conference, with the theme of "A New Era Empowered by Artificial Intelligence", opened in Shanghai on Sept 17. More than 220 young chess players from across East Asia have flocked to Lujiazui, Pudong, Shanghai. 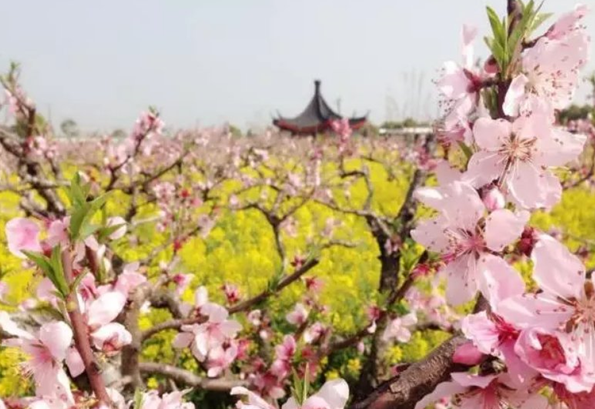 The 28th Shanghai Peach Flower Festival will be held from March 23 to April 20. The festival offers many interesting activities. 2018 Archery World Cup to take place at Pudong. 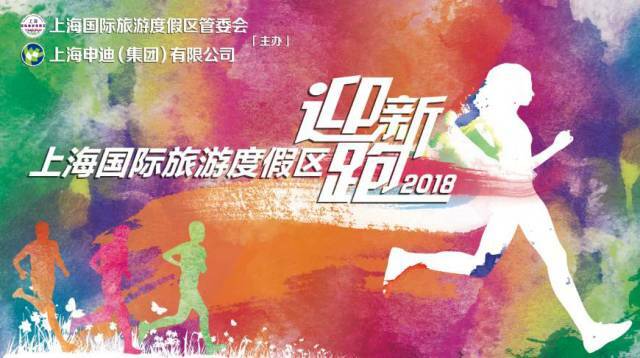 The 23rd annual Oriental Pearl Running event will take place in Shanghai on Jan 1.